Why is there a Distinction between pre- and post-consumer content for Recycled Products, and is it still necessary? Thirty-five years ago, almost at the dawn of the modern environmental movement, the terms pre- and post-consumer were included in an obscure provision of the Resource Conservation and Recovery Act (RCRA) that only applied to federal government purchases. The original intention of the term post-consumer was to increase fledgling domestic recycling. However, with a current paper recovery rate of over 65%, more than doubled since 1990, the term is outdated and now counterproductive. The terms pre- and post-consumer, recycled content, recovered material, and others are often used interchangeably in the U.S., with the consumer not fully understanding the difference. If you ask any shopper if the unsold magazine on the rack in the grocery store is pre- or post-consumer, they would most likely reply “post-consumer”. Yet, according to RCRA, the unsold magazine remains pre-consumer until a shopper actually buys it. The distinction between pre- and post-consumer content is not meaningful and in some situations can be classified incorrectly generating false and misleading claims. Diverting fiber from one use to another is an inherently inefficient use of resources and costs consumers more without delivering either economic or environmental benefits. As a society, we should conserve and recover resources irrespective of whether we recover them from household recycling bins or within the context of everyday commercial and industrial operations. We do so simply because it makes sense economically and environmentally while conserving energy. 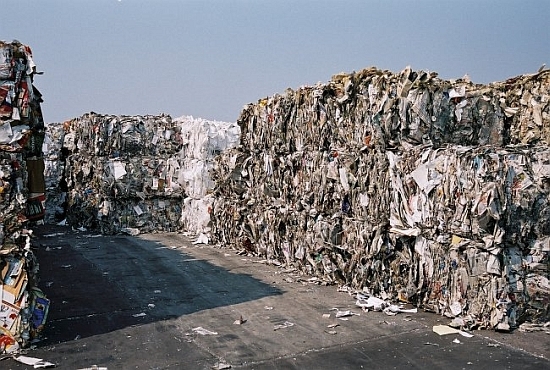 Ultimately, our goal is to recover and use the maximum amount of recoverable paper possible. 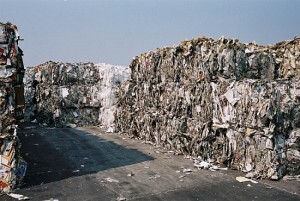 The paper industry, which began in this country in 1690, does this every day and will continue to do so in the future. What difference does it make as long as it is all being used to make new products?